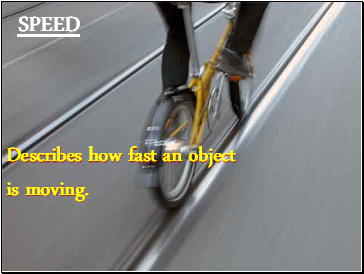 The speed of an object in a certain direction. 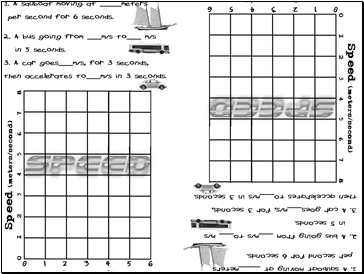 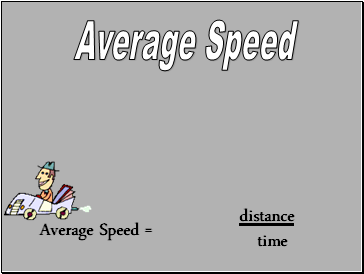 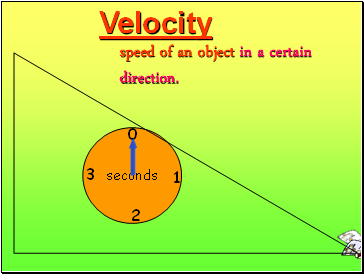 speed of an object in a certain direction. 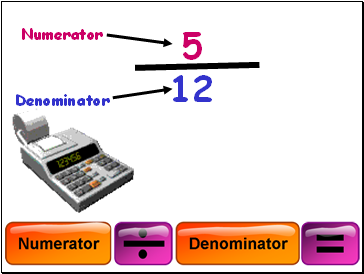 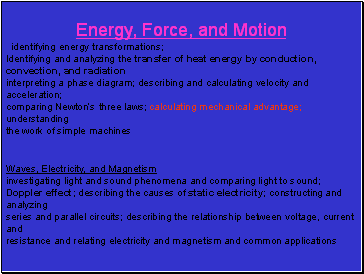 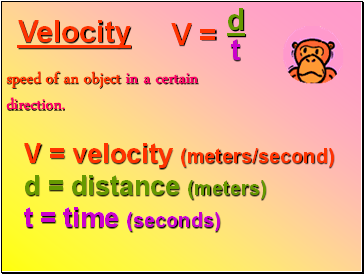 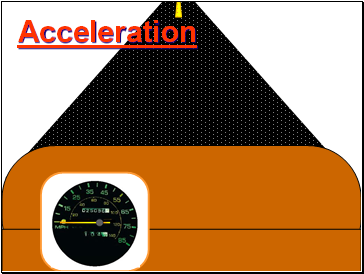 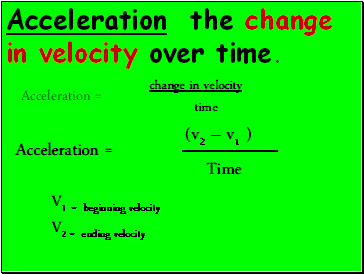 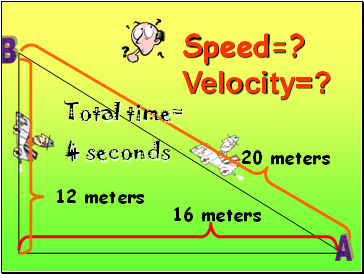 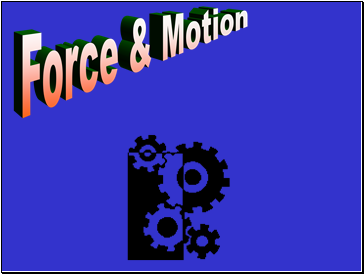 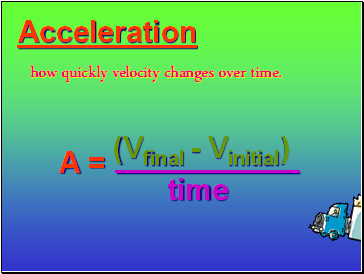 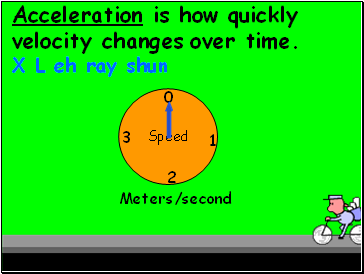 Acceleration is how quickly velocity changes over time. 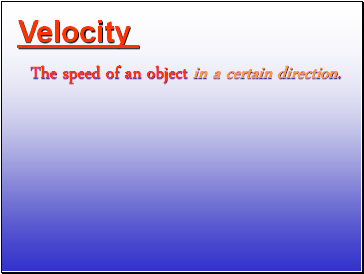 how quickly velocity changes over time.